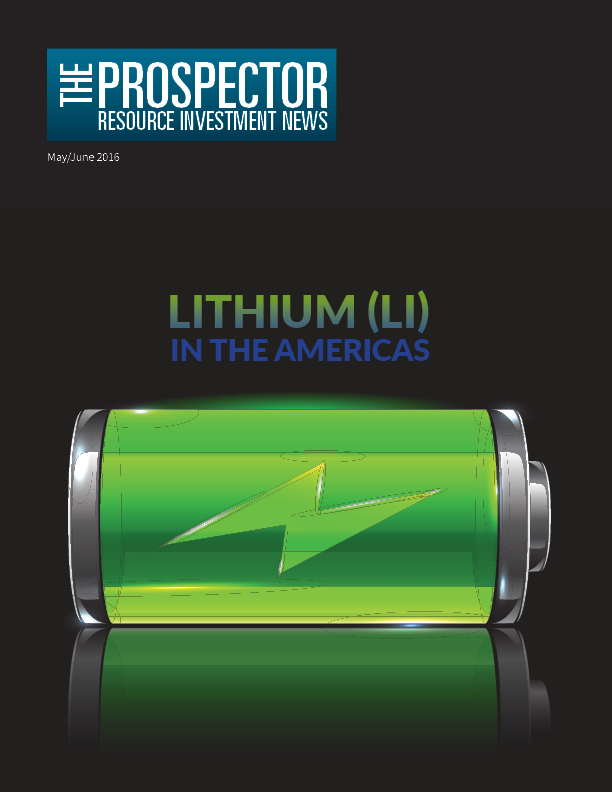 04 Lithium (Li) in the Americas – Dajin leads the way. 10 Our Day of Reckoning – The second half of the 20th century saw the biggest increase in the world’s population in human history. 15 Tesla, Apple, Etc. 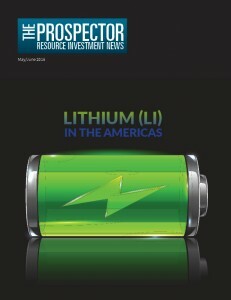 Have Lithium Miners To Thank – Lithium mining is something of a departure from typical ore extraction operations.